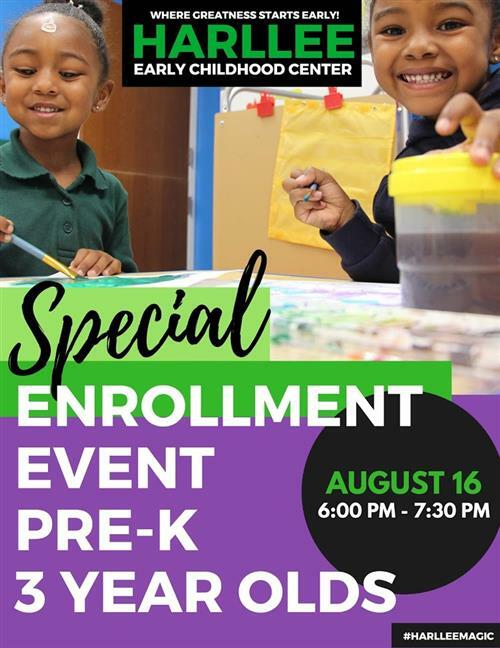 Join us at Harllee for on-site enrollment on Thursday, August 16 at 6:00 pm. 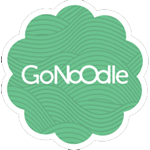 We will walk you through the enrollment process for your child's first day! 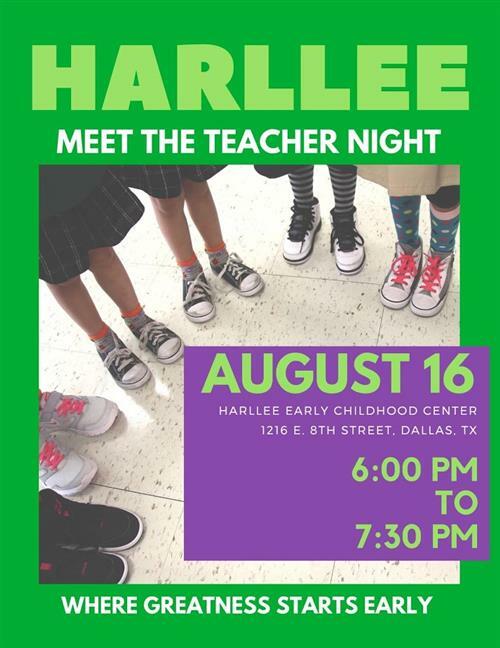 Join us for Hawk Night where you can meet your child's Teacher. We will begin at 6:00 PM! It is going to be a great night!